Another Proper Romance to sink your teeth into. I can’t get enough of these. This is the first in the Mayfield Family series. What a way to start. The moment I opened the book, I couldn’t put it down. I was instantly sucked in. Elliot doesn’t like the direction his family is headed. So he comes up with the idea of a marriage campaign to bring them out of the scandals and to erase the many mistakes they are making. He remembers making the worst mistake of his life and he doesn’t want his nieces and nephews to suffer as he did. He wants them happy and respectable. He’s he’s going to start with his eldest nephew, Peter. Peter is widower and a father of two young girls. He’s looking for a governess, not a wife. No matter what his uncle is hoping for, her is just happy being a father and a dog breeder. Yes, this book has puppies. YAY! 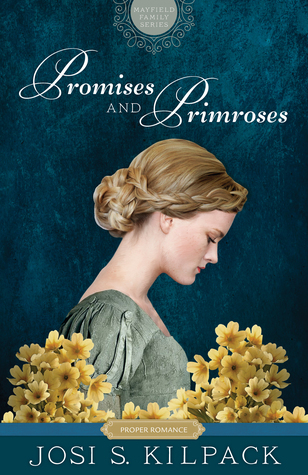 When all his options are taken away, he is stuck with a young lady who, frankly, is too pretty to be a governess. But the crazy thing is, she’s perfect. Julia is really good with his daughters, and they love her and are learning from her. Plus she has the added bonus of being good with dogs, which definitely comes in handy on more than one occasion. 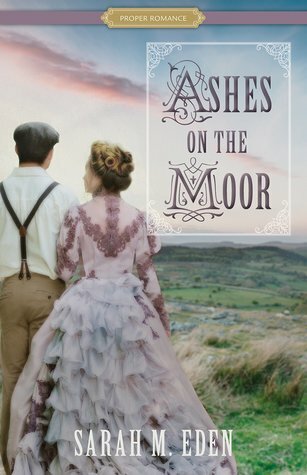 Now everything may look perfect, but when Julia’s mom, Amelia, discovers that her daughter is now a governess in the household of someone related to the man who broke her heart, she is determined to get her away. She doesn’t want what happened to her to happen to Julia. Not that I condone Amelia’s actions, but I understand why she responded the way she did. 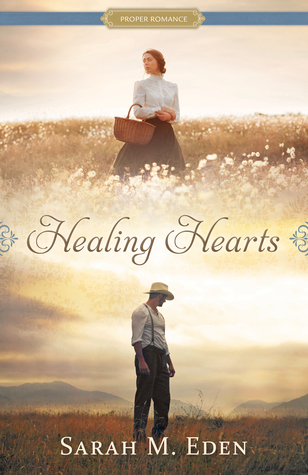 She has lived a happy life, even after her husband died, but she’ll never forget the heartache Elliot caused. I feel as their story was a nice little bonus. Two stories for the price of one. It was sweet and sad, but I loved it. But my favorite was watching Peter slowly come to the realization that he doesn’t need to be alone. He may have loved his wife very much, but that doesn’t mean her can’t find love again. Especially one that fits in his household. He was so adamant that he would be content alone, it was fun to see him fall in love. Now, I don’t know when we’ll get more of the Mayfield Family, but I hope it’s soon. I love series based on big families. And since the marriage campaign is based on love, I know it’s gonna be sweet. 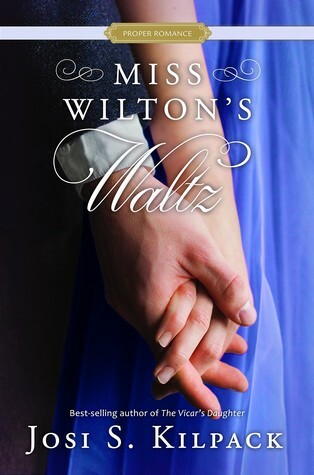 Another Proper Romance book that had my heart all fluttery. I’ll admit that I’ve never read a Jane Austen book. I’ve seen the Kiera Knightley version of Pride and Prejudice though, so I’m hoping that gives me a half point at least. But I still like the idea of Mr. Darcy and of finding your true love. 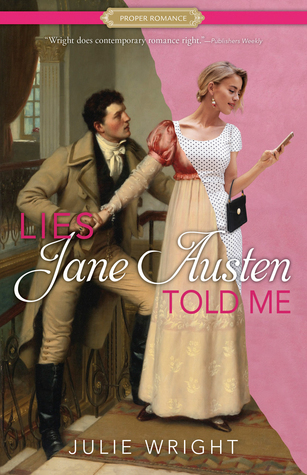 When I first picked up Lies Jane Austen Told Me, I was rather curious. Was this going to be a retelling of sorts? How will this happen in modern day time? That’s not exactly what happened, and I’m quite happy about that. Emma wants to be loved, plain and simple. She’s has a bit of baggage she carries around with her, though she doesn’t realize it. 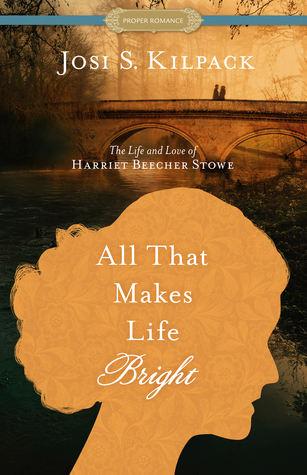 She believes Jane Austen is right in all things love related. But when things fall apart she thinks Jane Austen lied and almost gives up. That is until she gets to know Lucas. Besides the way Emma meets him, which was the most embarrassing moment in her life, I loved these two together. I liked the fact that these two weren’t insta-lovers. It was a slow burn. What started out as friends/co-workers, turned out to be much more. Now it wasn’t easy, nor was is always fun, but it was so worth it in the end. Lucas was quite the guy. He knew the right things to say and when to say them, when it came to Emma. He has his own baggage, you could say. So he isn’t exactly looking for love when he stumbles upon Emma. Since this a Proper Romance, it’s definitely a clean romance. 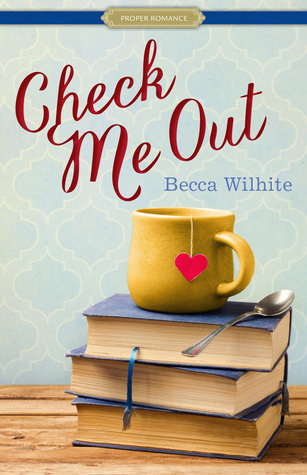 Super sweet and super swoony and with a bit of angst thrown in. I like Julie’s writing style and look forward to adding more of her titles to my TBR.